Yakuza 6: The Song of Life has finally made its way to the West today. To celebrate its release, Sega released an accolades trailer flaunting some gameplay and the favorable scores it received. 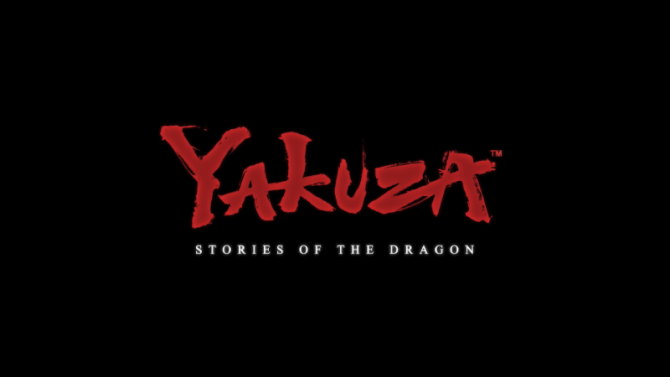 The latest entry in the Yakuza franchise is the concludes the story of the game’s main protagonist, Kazuma Kiryu. 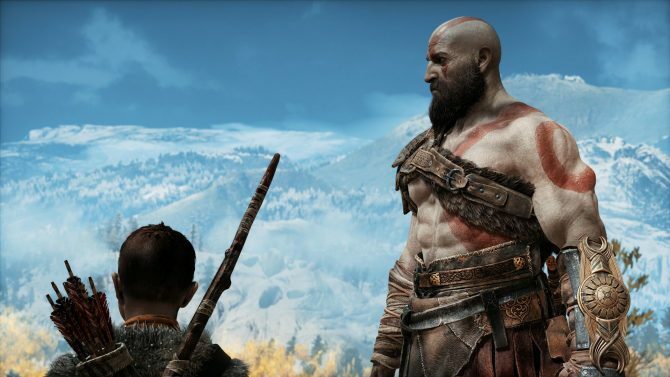 If you want to see what we thought of his last adventure, you can check out our review which was also fairly favorable. The action brawler has had quite the journey since its launch in Japan in lat 2016. At PlayStation Experience in 2016, Sega announced Yakuza 6 would be coming to the West in early 2018. An “After Hours Premium Edition” as well as a more specific release window of March 2018 was revealed four months after the PSX reveal. In February this year, it was then announced that the game was delayed but with a firm release date. 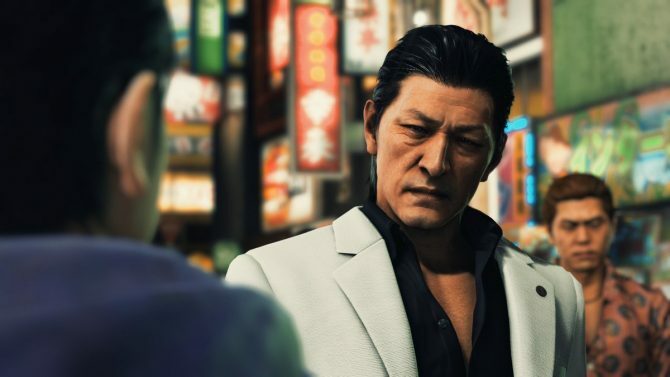 In other recent Yakuza 6 news, three live-action short films were released to help promote the game’s western release. 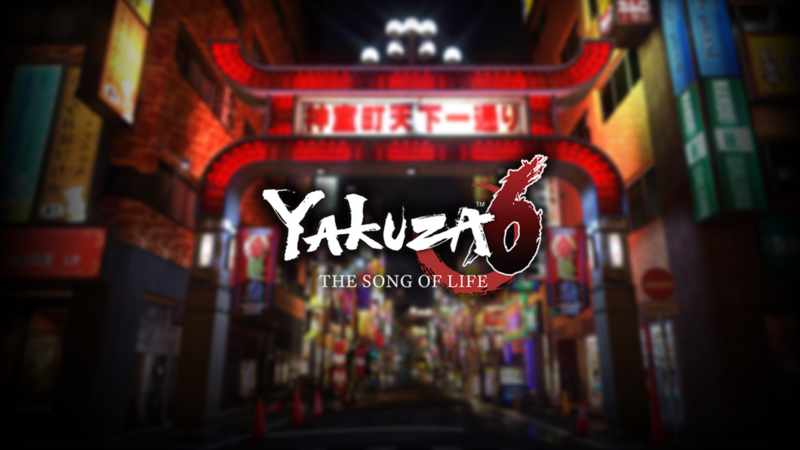 Yakuza 6: The Song of Life is available now for PlayStation 4.